Looking for your dream home on the water? We can help you find your perfect home. 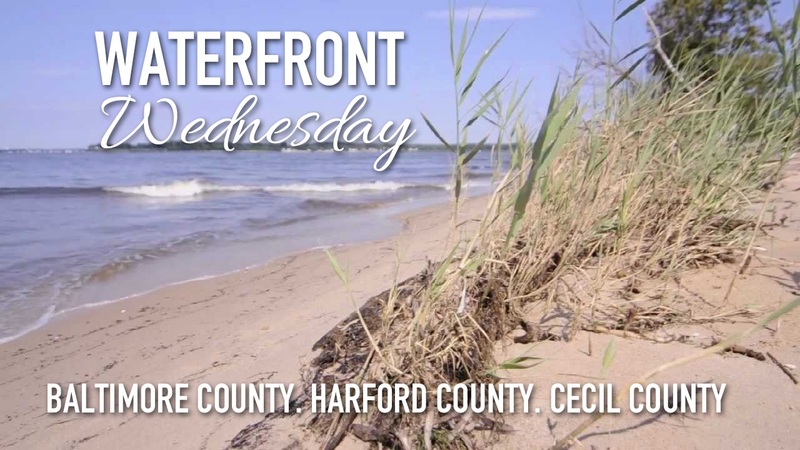 Here are links to all current waterfront listings in Baltimore County, Harford County, & Cecil County (current as of 9.18.18). For a custom search, or to receive more information on any property please call us today at 410.515.8275 or email Cecil at Chill@cbmove.com.